The Viroqua girls hockey co-op announces that three players from the team have been honored by the Badger Conference coaches committee. 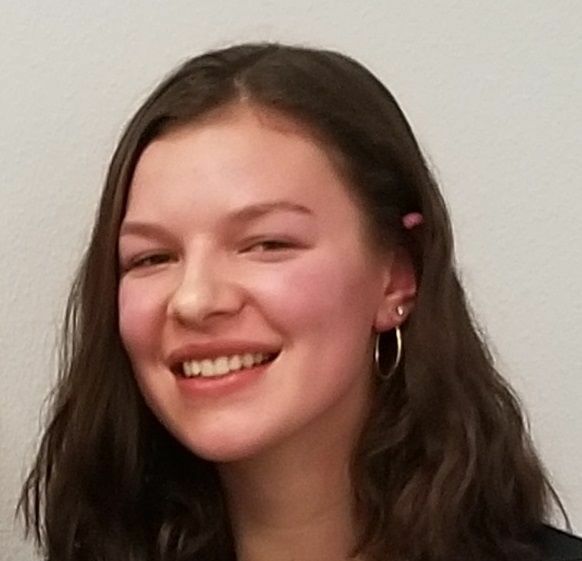 Erin Simonson from Westby High School finished seventh in the conference in scoring with 23 points and was given Honorable Mention recognition as a forward. 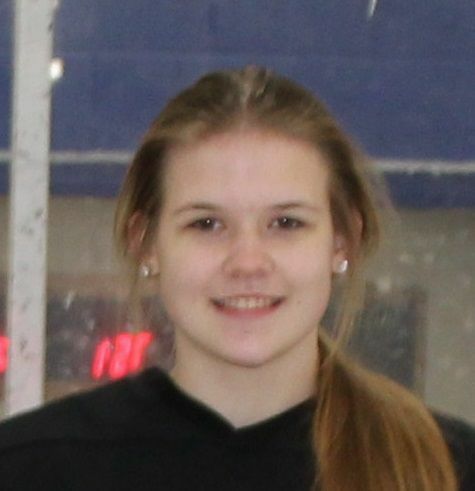 Senior Captain Maia Barendregt from Laurel High School was named to the Badger Conference second team as a forward. Barendregt finished sixth in the conference in scoring and led the Blackhawks for the 2018-19 season. Junior Abigail Severson was voted unanimous first team All-conference. Severson topped the Badger conference in save percentage, finishing second in the state of Wisconsin overall. The Blackhawks finished the season fourth in the Badger conference, with a conference record of 5 wins and 6 losses.